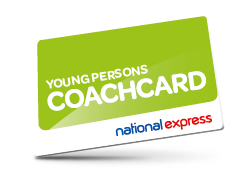 Travelling by coach is often the cheapest way to travel around the UK and National Express offer a great service. Their coaches are available from The Station at Manchester Airport which can be accessed via the Skylink walkways from all terminals. They allow you to travel to and from Manchester Airport from 98% of the UK and with services running day and night, you can travel at a time that suits your flight time. Using a coach saves you money on airport parking as they drop you off right outside the Airport (meaning less trekking your luggage around!) Drivers will assist with your luggage at both collection and drop off and you can be rest assured that it will remain safe and secure throughout the duration of the journey. 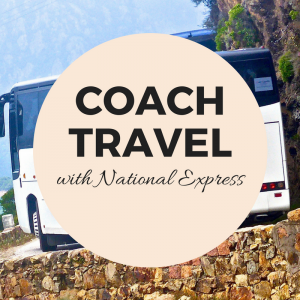 All National Express coaches include a washroom to make your journey as comfortable as possible. They have also recently added electrical sockets for charging devices and air conditioning to most of the coaches; some services now even have Wi-Fi. 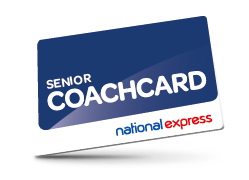 National Express offer coaches to destinations all over the UK including Manchester centre, Newcastle, Leeds, London and into Scotland. Services usually operate 24 hours a day 7 days a week but check their timetables for local schedules. Below you can see a selection of popular destinations with services operating to and from Manchester Airport. National Express offer other routes than those listed below, these are just an example. If you qualify for one of the three discount cards availble from National Express, you’ll benefit from 1/3 off of your fare, with no restrictions on your travel, even on Bank Holidays. Check below to see if you qualify. Cost: £10 for the year or £25 for 3 years. They are currently offering 50% off to students too, so make sure you purchase a card before you go off to uni! 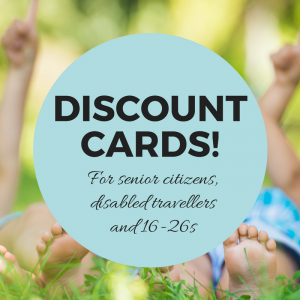 If you’re: aged over 60 you qualify for a card. Cost: £10 per year. 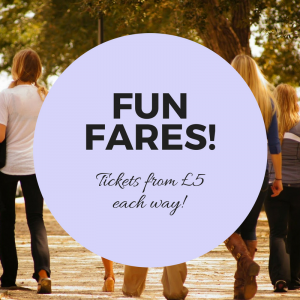 Benefit from £15 day return journeys on Tuesdays!